Detecting lies can be difficult, but sometimes, one can catch the lies by making a keen observation on the behavioural patterns or mannerisms of body also. As a matter of fact, it gets difficult to detect lie of the people when someone is too professional at masking. Hence, many companies and law governing offices have adopted means to detect lies of people. This method is precariously employed when a person is applying for high security job like investigation department or forensic departments. These occupations require judicious people and hence, the firms perform polygraph tests. 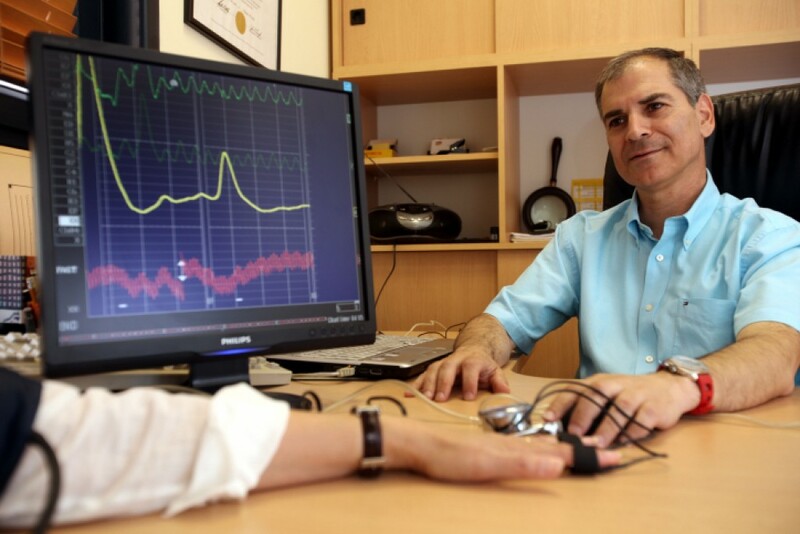 A polygraph test is known as lie detector test in normal language. It has been put in use to calculate and record many psychological factors of a person. One can observe notable changes in the graph, when the person undergoing polygraph test tells a lie. This pattern was discovered basing on the fact that, when a person lies or speaks falsely, he or she tends to experience changes in the pattern of psychological and behavioural in the body. According to scientists and test studies, it has been found that when we speak false, our body shows changes in blood pressure, modification in pulse rate,variation in breathing pattern and sometimes, skin differences. Generally, we can see differences, when a person moods changes. We behave differently when we are happy, rudely when angry or anxious or gloomily when sad or under depressed. Similarly, our body tends to reflect back the similar differences, when we lie or speak truth. It has been investigated by psychological scientists, that our brain sends different signs in body when they mask up things. When a person lies, the psychological responses can be differentiated from abnormal changes in the body. These can be associated with misleading answers and, hence they can be assessed. The polygraph test was first invented in 1921 by a medical student John Augustus, in California. He used to workalong with the police officer in Berkeley Police Department in Berkeley, California. There he employed the first time usage of lie detector test. It was later understood and registered for usage in many other places related to investigation. The Encyclopaedia Britannica in 2003, termed the polygraph test as most helpful and popular invention of the decade. Initially, the use of this test was restricted to police department in the United States of America;later, it gained popularity in other regions. It has been seen as the turning point of investigation. 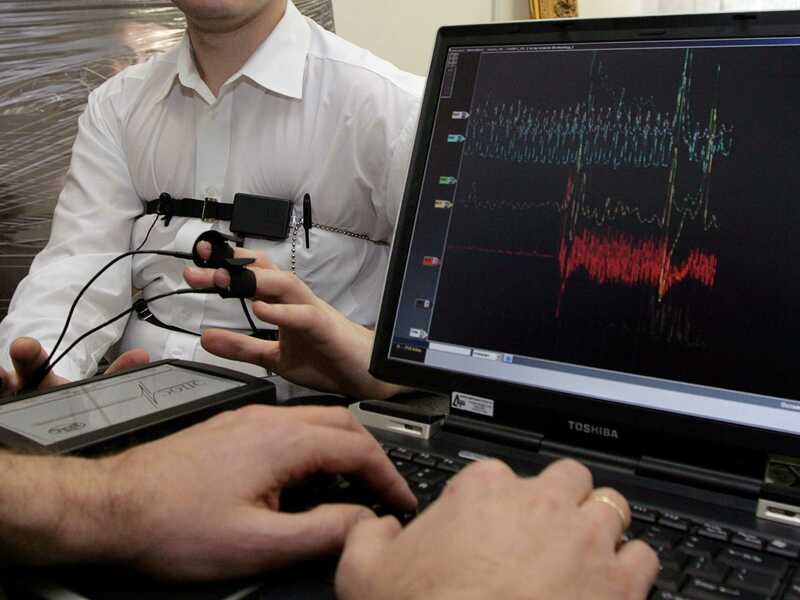 The Controlled Question technique is a methodology in the polygraph testing pattern. It was developed by John Reid. The instrument is made up of three parts: cardio sphygmograph, the pneumograph and the galvanometer. The cardio instrument measures heart rate and changes in blood pressure of the person. The instrument pneumograph is related to a person’s respiratory rate. The tubes are filled with air. These tubes help to record data based on the person’s breathing pattern. The galvanometer records the amount of perspiration of the person undergoing polygraph test. The test score is derived based on numerical scores or computer algorithms.